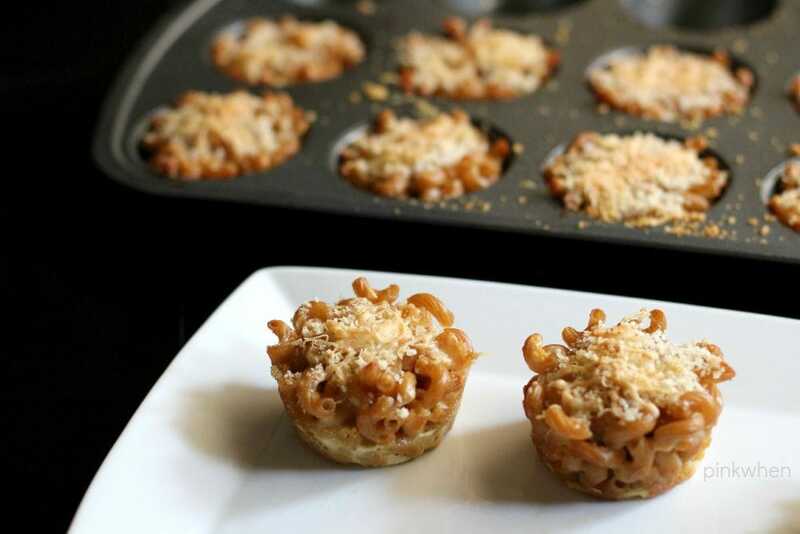 I love a good homemade macaroni and cheese recipe, and this homemade macaroni and cheese muffin cup dish is what takes this old fashioned mac and cheese to the next level. 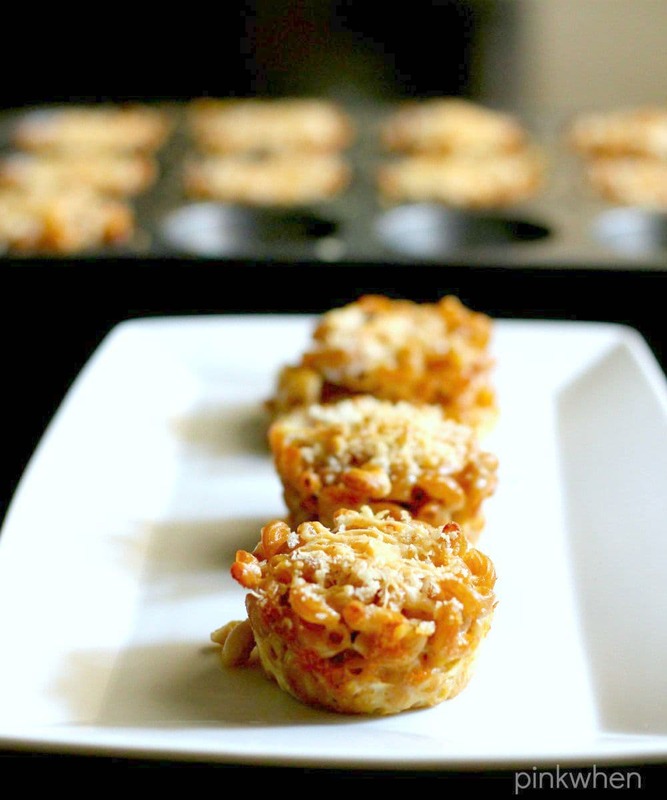 If you have never had a macaroni and cheese muffin cup, you are in for a treat. The kids love them, adults love them, everyone loves them! It’s a super simple recipe that will have everyone asking for more. Are you ready to have your socks knocked off? Not only that, but stick around for an awesome giveaway you are going to want to enter! I am a huge fan of a homemade macaroni and cheese. I have had so many different versions of macaroni and cheese, but this is one that just keeps everyone asking for more. 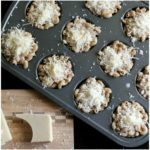 With only a few spices and different twist on the cheese, this homemade macaroni and cheese muffin cups recipe will soon be a favorite of your as well. 2 cups elbow macaroni (uncooked) I like to use whole grain. Heat the oven to 350. Take a muffin tin and prepare it. Take a medium sized pot and boil water with 1/2 tsp of salt. Once boiling, add elbow macaroni and cook for 8 minutes. Remove from heat, drain, and place back into the pot. Add 1/2 cheddar, 1/2 cup Parmesan, 1/2 cup Asiago cheese, egg, butter, remaining salt and pepper and stir well. Stir in milk. Scoop Macaroni and Cheese into the muffin tin. Once all of the tin is full, sprinkle bread crumbs and remaining cheese onto the tops. Place in oven and bake for 30 minutes or until cheese browns on top. Allow to cool slightly before removing from muffin tin so they will retain their shape. 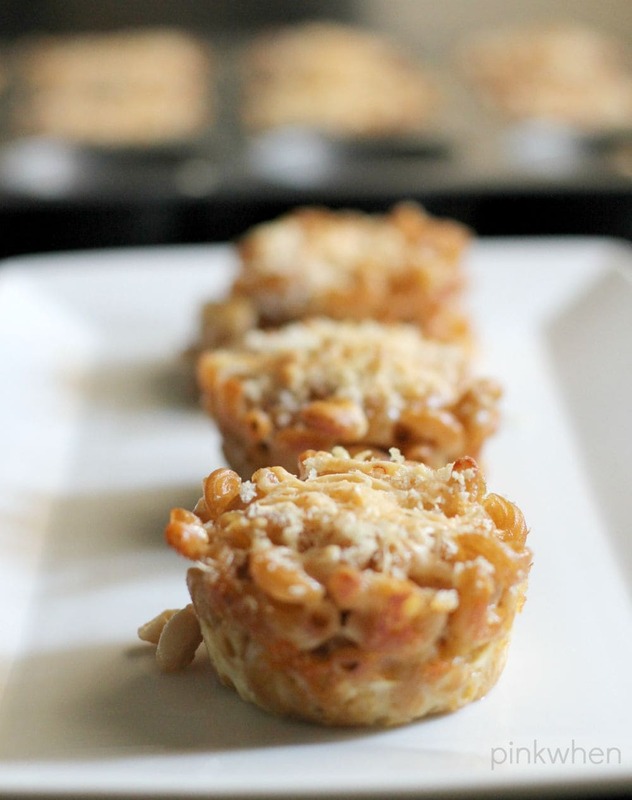 A delicious gourmet recipe for homemade macaroni and cheese muffin cups. 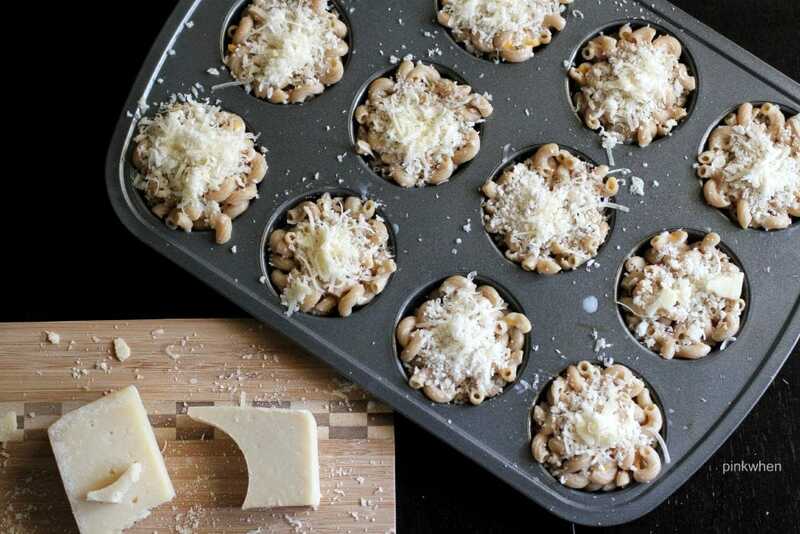 Scoop Macaroni and Cheese into the muffin tin. Once all of the tin is full, sprinkle bread crumbs and remaining cheese onto the tops. Place in oven and bake for 30 minutes. This is a perfect recipe for a quick dinner side dish. We love to make Saturday nights movie nights and eat in front of the screen watching out favorite flicks. While this isn’t a main dish, the kids seem to all think it is! Stella® cheeses are flavorful and combine old world craftsmanship with rich dairy heritage, dating back to 1923. 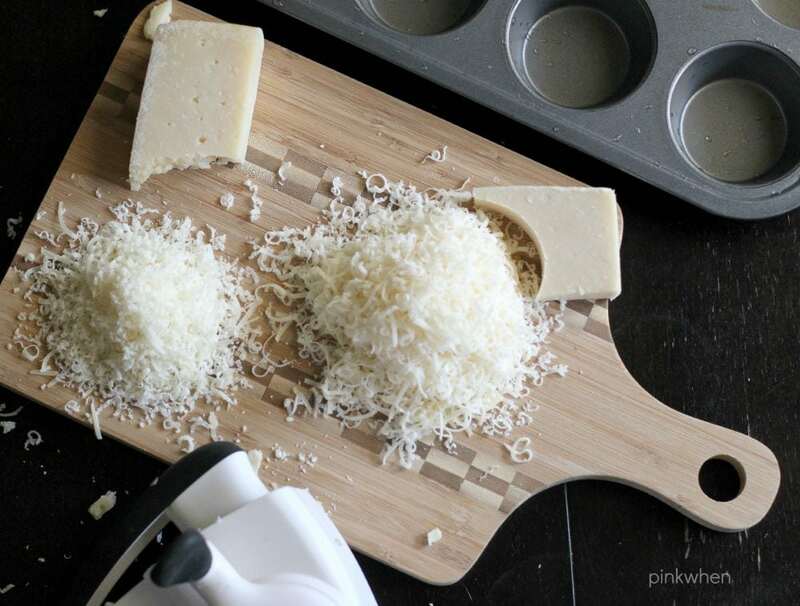 From shredded to crumbled and sharp to sweet, the wide range of Stella® cheese products will infuse your meals with a hint of romantic flavor that’s sure to wow your guests. Stella® is also having a giveaway! Enter to win a three day, two night trip to New York City with a $500 gift card, dinner for two, and two tickets to a Broadway show. You can enter by visiting Stella® Cheese, clicking on the landing page “Enter” link, and filling out and submitting the online entry form. Entry limits include only one entry per e-mail address per day. The giveaway ends October 31, 2015. One (1) potential Grand Prize Winner will be determined through random computer generation methodology on or about November 14, 2015. MMMM. These look delicious! Will have to make them soon! You make macaroni and cheese look so sophisticated and gourmet. Amazing! Thank you for sharing this recipe on #HomeMattersParty!